Receiving the Munay Ki rites was a significant experience on their spiritual path for both Joyce and Christina. It helped them connect with the wisdom and power of Spirit residing within them. Now, they lovingly share that experience with those who feel called to receive it. 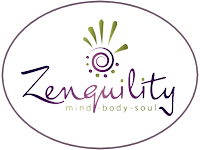 What are the Munay Ki rites? They are a series of 9 initiations that activate you on the energetic level in ways that support your spiritual ascension into what is known as the “Luminous Body.” They were brought to Western culture by Alberto Villoldo, who received them from the Laika, the “Earthkeepers of old,” who recognize and support us, the new Earthkeepers. Once you receive these rites, there is nothing more you need to do to attract the loving support of these ancestral guides. 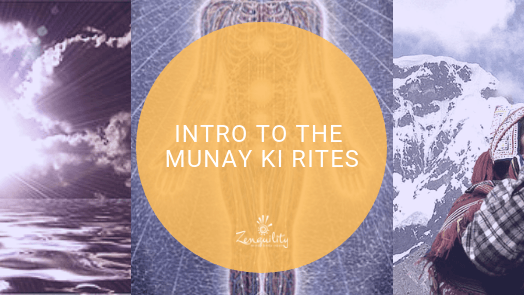 During this meetup, you’ll learn more about what the Munay Ki rites are and how they work with your energy field, so that you can discern whether it is your soul’s intention for you to receive them. Joyce and Christina have a tentative schedule for when the rites will be transmitted, which they’ll confirm with the group who chooses to receive them. Note: This is open to you if you have received the Munay Ki rites before, or not completed them. Come if you are pulled to, without concern for why. There is no fee for this meetup, nor will there be a fee to receive the rites, in alignment with the wishes of the Laika and Alberto Villodo.